One of the Smallest and Lightest Micro Helicopters in the World! The virtually pocket size Micro X-Copter is a fascinating flying machine that measures only six inches long and weighs a ridiculously light 10 grams. It is very stable and easy to fly in the smallest of spaces. Made of tough expanded polypropylene foam, the Micro X-Copter features a blue LED strobe light, and incorporates an Auto Stability System that makes this chopper easy to operate both indoors and outside in calm conditions. It comes assembled and ready to fly with an innovative pre-installed two channel proportional wide beam infrared control system. The lightweight Lithium Polymer on-board rechargeable battery pack drives two powerful micro motors and will provide flights of up to 10 minutes. 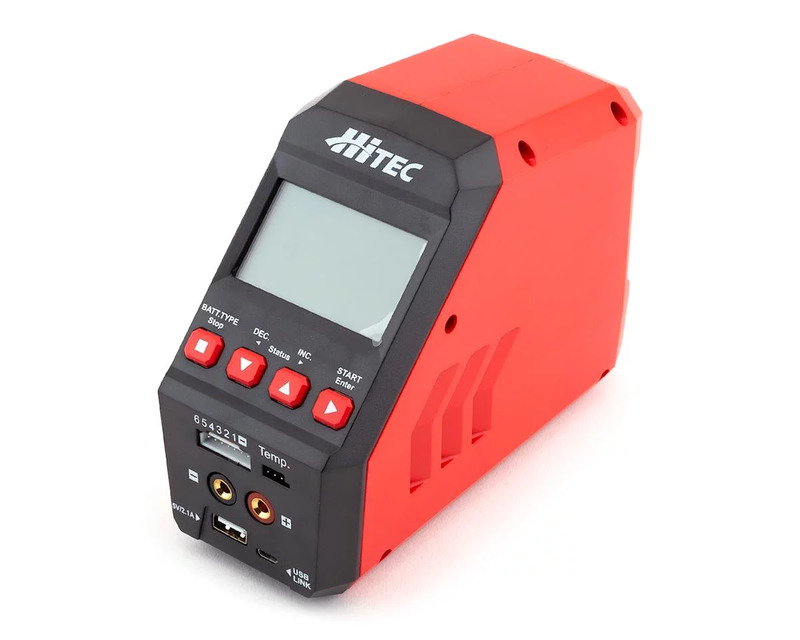 The Micro X- Copter can be ready to start flying within minutes and includes an infrared transmitter, charger and instructions. 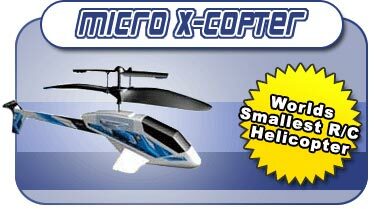 Check out the Micro X-Copter website for a short demo video and to purchase one for yourself!